For those of you who just can't wait to spend $4 for your Venti latte, Starbucks is about to allow customers to pre-order and prepay for their daily caffeine hit using a mobile app. The service, aimed at attracting customers who are put off by the lines during the morning rush, will debut in the Portland market later this year and be rolled out to stores nationally in 2015, the company announced Thursday. The announcement comes about a week after Square, which makes mobile payment technology, unveiled an app that also allows users to order coffee using their phone so that it's ready and paid for when customers arrive. But for now, it only works at a few coffee shops in New York and San Francisco. Starbucks (SBUX) already has a smartphone app which allows customers to make mobile payments, including tipping their baristas. 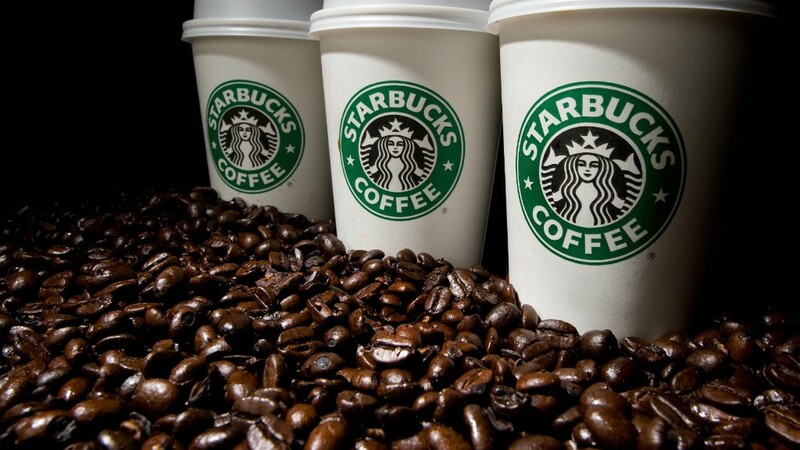 Starbucks said it will also enhance its loyalty program and rewards for customers using the app. There is growing demand for online payment options by consumers. Mobile payments are likely to reach $3.5 billion this year, according to research firm eMarketer, and is forecast to soar to $118 billion annually within four years. Apple (AAPL) is set to start its own mobile payment system, Apple Pay, on Monday.